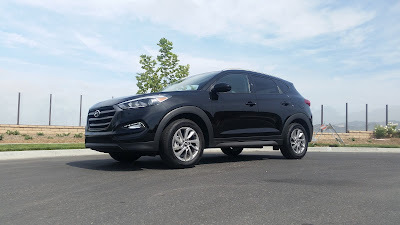 This perfect 5 seater SUV won me over with it's mom friendly features and so much more! We took the opportunity to fully test drive this Hyundai Tucson and took her all over Southern California! 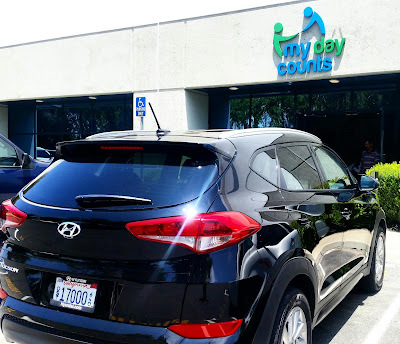 I had a few meetings and meet ups lined up and loved how much fun and practical the Hyundai Tucson really is. 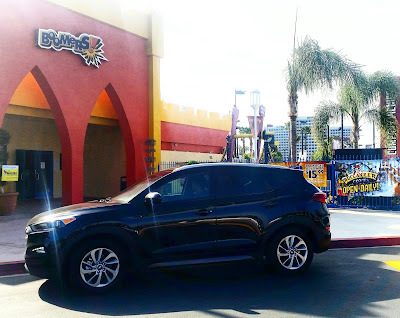 Our family was able to test drive this beauty to a few soccer practices, a team bonding event at #BoomersIrvine , to +AquaBall headquarters, to the circus, to +Ruby's Diner , to the Circus and so much more... we did not want to let her go after a fun filled week. * the drive is similar to a coup. 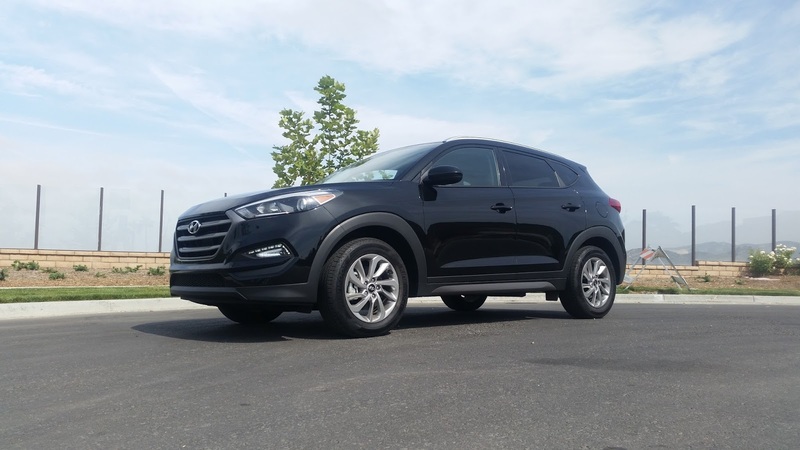 With the drive train handling, it's perfect for around town, or on the go gooo. Tight turns and easy to comfortably control gave me the confidence in the Tucson that I was looking for in an SUV. * the ease of putting the car seat in and out! Probably my favorite thing ever is the ease of the car seat snapping in to they very easily found locks. Done with in 30 seconds by myself it was a sinch! * the space for us all. We took the Tucson everywhere in socal and packed it full of things from beach accessories to soccer needs and all my groceries too. 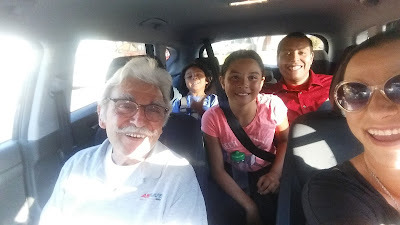 I loved that my car seat kiddo, 8yo that is 5'2" and my 6'3" husband fit in the back while my 75 yo father and I sat up front. So roomy for all. * the price point is spot on. At around 25k decently loaded, the Hyundai Tucson, really does give a punch for the pack! 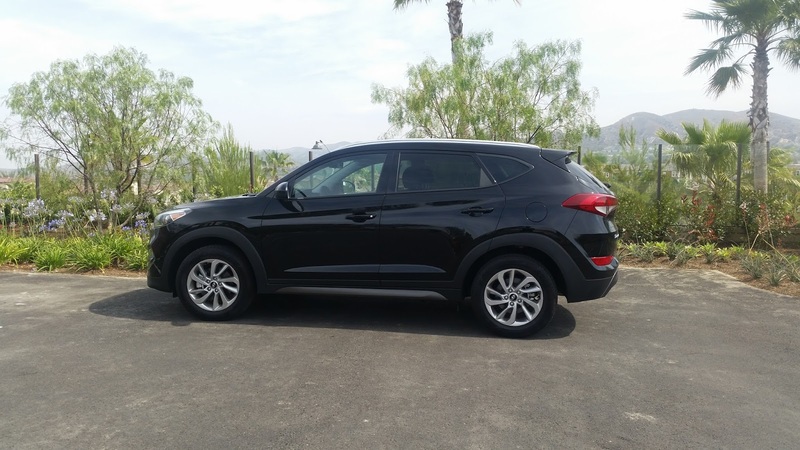 From the rear view camera, that is super helpful, to the entertainment you can add on, this SUV is a well rounded and can be as dialed as you want it to be. * the gas!!! I was able to drive around town to school and back and then all over Orange County on my drive choice of Standard, ECO or Sport mode. So ideal for the different driving this mama does weekly! 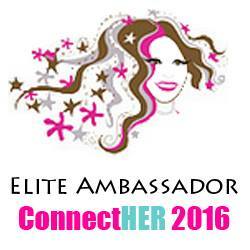 provide jobs and training to special needs adults locally. * Bonus Like... The Trunk Space. 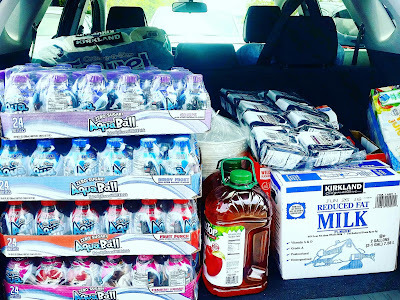 All my groceries, Soccer stuff and a Pick up of +AquaBallDrink cases for our club team! Of course my kiddos loved that they could pack up all their extras and then some.... still having space for more! 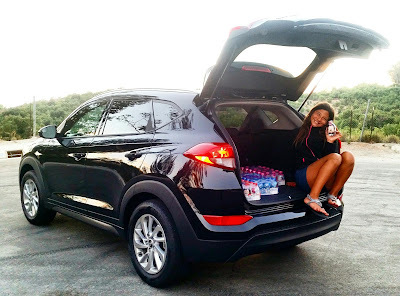 We really loved test driving the Hyundai Tucson, for my first Hyundai, I was sold on the comfort, stability and price point for sure! Find out more on their direct site HERE!